to share with others by clicking here. 10% of Sales will be donated to Fiesta Especial to help underwrite the costs of royal court needs. Charm the Court with Your Support! Stop by Charming Charlie and select a few charms for yourself or your friends and meet a few of the 14 members of the Fiesta Especial® Royal Court. Stephanie Greenwood will provide your youngsters with Royal Etiquette Skills and Make-up Tips for Fiesta® Festivities and Parades. 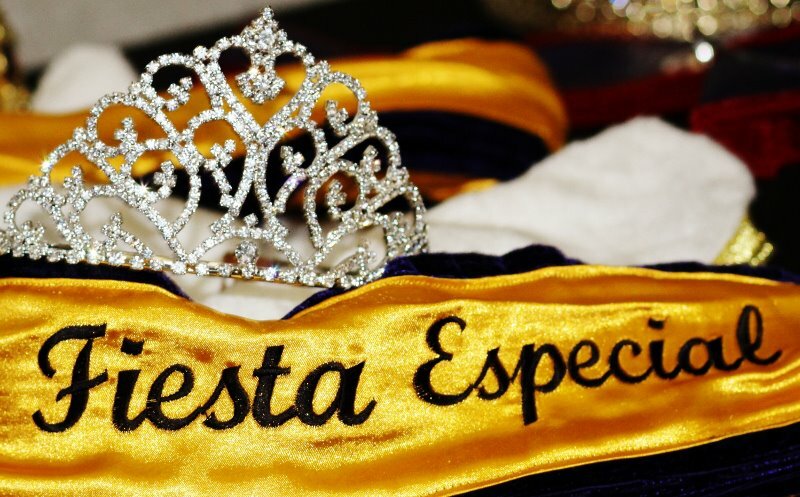 The store will be closed for regular operating hours and will be exclusively open to Fiesta Especial® Royal Court and Friends. Refreshments are provided.